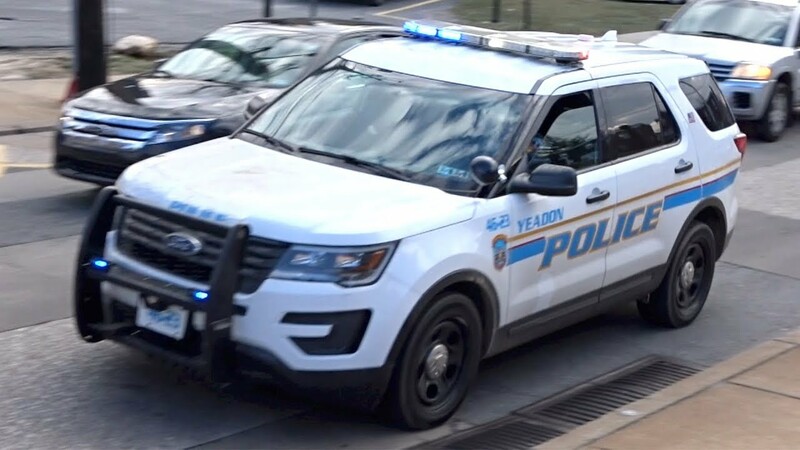 Chief Anthony Paparo and Yeadon Police Department, is the Host agency, and is only 5 miles from Philadelphia Airport. Registration is currently OPEN until 40 spots are filled. 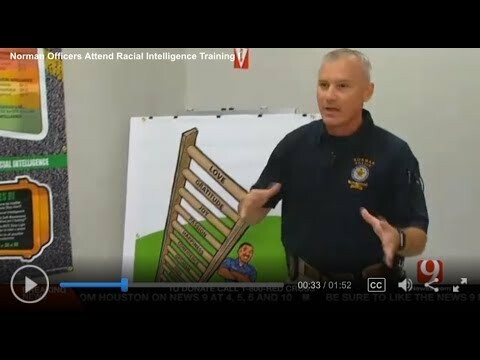 With proven RESULTS that RITE Training decreases use of force, Racial Intelligence combines Emotional Intelligence (EI) and Social Intelligence (SI), which has been successfully used in corporations for years. This helps your department develop a bias-free community. How does the RITE model work? 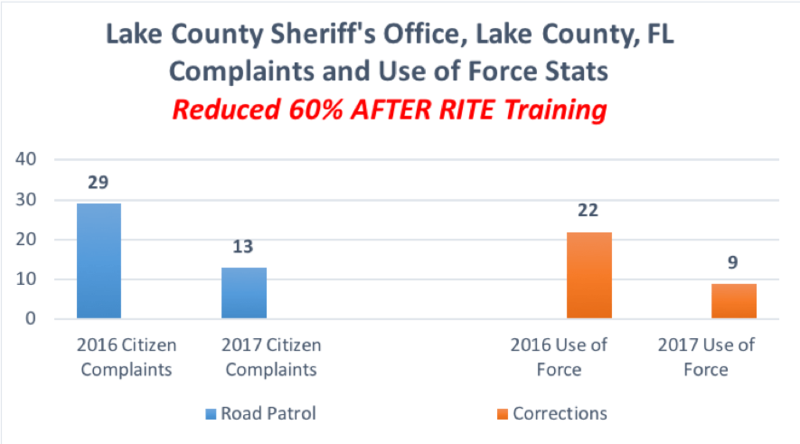 RITE improves the officer’s communication skills (first), so they can engage more effectively with others. 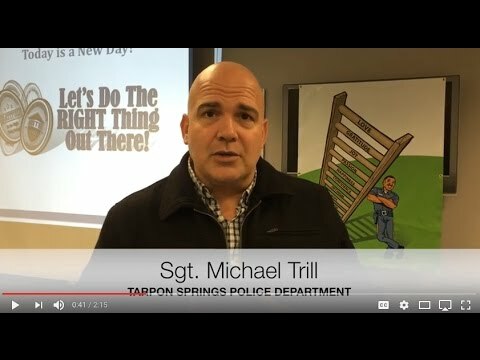 Old cultural diversity training (teaching officers what they’re doing wrong) is ineffective in improving police-work. 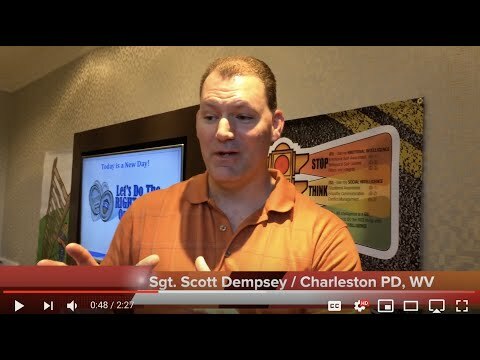 De-escalation techniques, Implicit bias understanding while using EI, empowers the officer with better, more effective decision-making (for themselves and the department). Improved engagement and morale is noticed in the department, and builds Community trust. Includes RITE Instructor Manual, Trainer Tools, Materials, Instructor Power Point, Teaching aids, RITE Instructor Certificate and More! 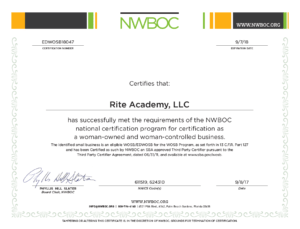 Per person fee includes the RITE Premium Trainer Kit ($99), Instructor’s Racial Intelligence Complete Manual, power point, all videos, RITE materials, hand-outs, Certificate of completion, student certificates, student exam, trainer and classroom fees, coffee and light breakfast, water and refreshments. If you are unable to attend your scheduled class, please email us. You may reschedule for another RITE Training, if at least 14 days before the start date of your scheduled class. Failure to do so, will result in full charge of the course. 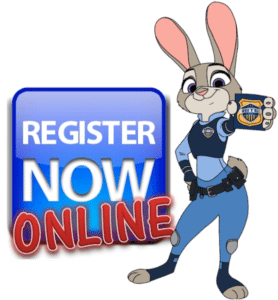 Space is LIMITED – Register Early!